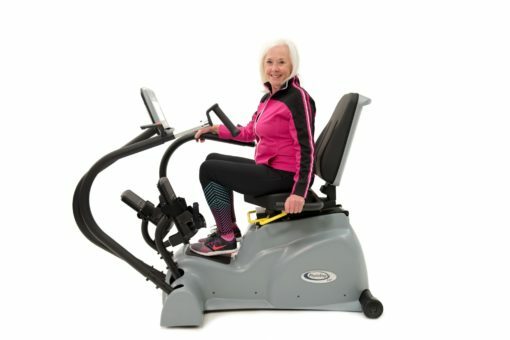 Provides the smooth and natural feeling of an elliptical cardio workout while engaging in a low impact and comfortable seated exercise. 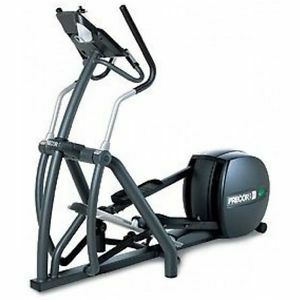 Comfort foam seat with ego-grip handles provide a stress-free workout environment. Fully adjustable arms, seat, and seat back with an easy walk through design. 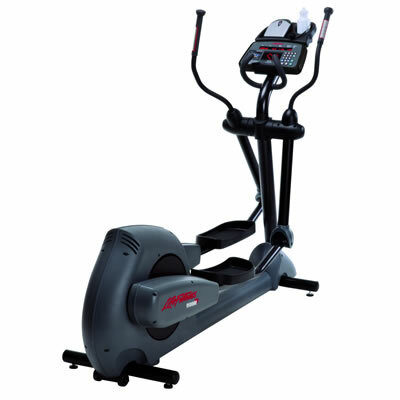 The large LCD display provides all your workout information in a clear and easy to read format. 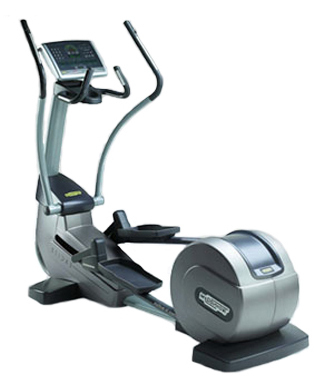 Uses AC power to assist de-conditioned users and will automatically shut off after 15 minutes of inactivity.